Jose Mourinho should be inspired by the progress his Manchester United team have made, according to former manager Sir Alex Ferguson. 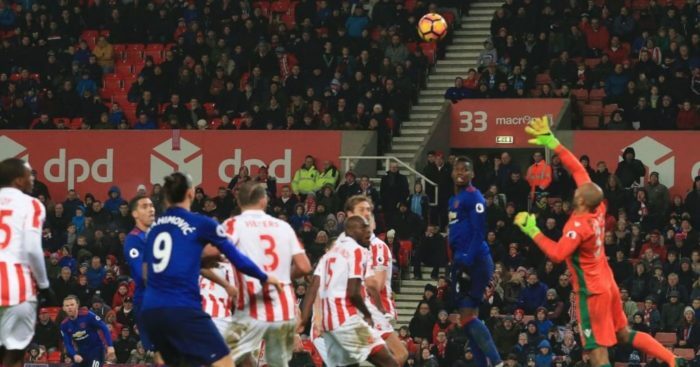 The Red Devils extended their unbeaten run to 17 matches on Saturday with a 1-1 draw at Stoke, the equaliser coming courtesy of a Wayne Rooney free-kick which saw the England captain pass Sir Bobby Charlton’s mark to become the club’s all-time record scorer with 250. United sit in sixth in the standings – two points behind Manchester City and four adrift of Liverpool although 14 shy of Chelsea – and Ferguson is in no doubt Mourinho and his squad are moving in the right direction following the summer exit of Louis van Gaal. “I think he has done really well. It is like a player coming to Manchester United. It is not easy coming and transforming the club’s fortunes from my time, it is not easy,” Ferguson said in an interview with BBC Sport. “I thought Louis van Gaal did a good job and I think Jose is doing a great job. 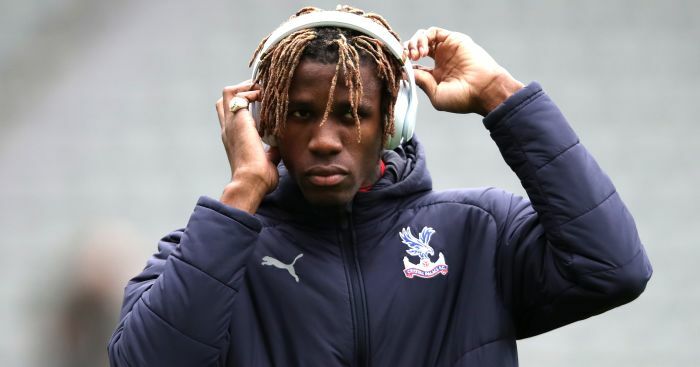 “He has got to grips with the club – you can see that. The team is playing really well and he has been very unlucky. He has had six draws I think, 1-1 – and every game he has battered that team. “I think without all of those draws, they would be challenging Chelsea. Ferguson, who retired in May 2013 following 26 years at the helm, feels former Chelsea boss Mourinho has slowly grown into his role at Old Trafford. 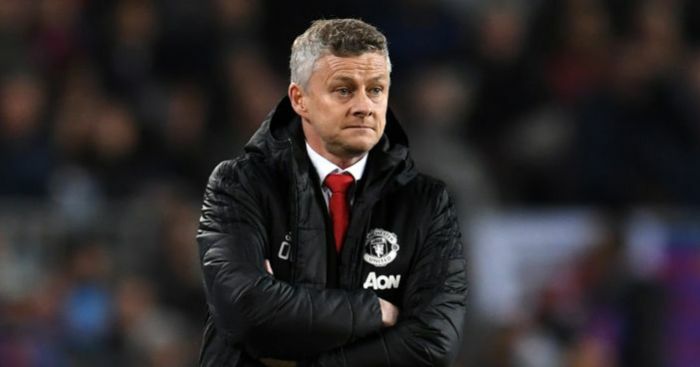 “I think Jose is finding solutions now,” the 75-year-old added. “There was a period earlier in the season when he wasn’t getting the decisions and his emotions boiled over. You see him now – he is calm and in control. “That is the obvious observation I am making of the team now. The team is mirroring its manager. Ferguson made Rooney the most expensive teenager of all-time when signing the player aged 18 from Everton for around £30million in 2004. The Scot recalled how the mother of Everton chairman Bill Kenwright had come on the phone during negotiations urging him not to sign “her boy”. Ferguson was impressed by Rooney’s “courage” as a striker, but “never imagined what he would go on to achieve”. Charlton’s 249-goal club-record tally, achieved over 758 appearances, had stood for 44 years. Rooney, 31, has featured in 546 games. It is a landmark Ferguson believes may never be surpassed. 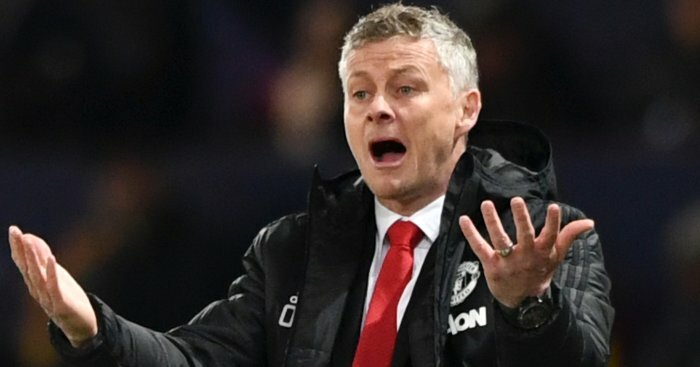 “In the present-day game, it is difficult to see any club having players who can stay with them for 10 years, so I think that is the issue,” Ferguson said. “Jose has mentioned Marcus Rashford and there is an opportunity for that young lad, if he stays at United, and develops his potential the way that Wayne has, but it is a very big target to hit.